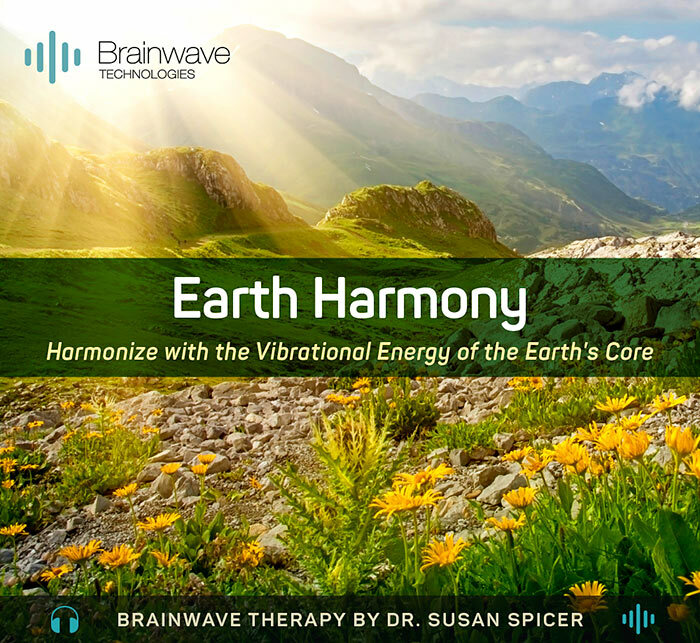 Thunder, rain, wildlife, and soothing music combine with theta brainwave patterns to produce relaxing and tranquil sounds in harmony with the vibrational energy of the earth's core. 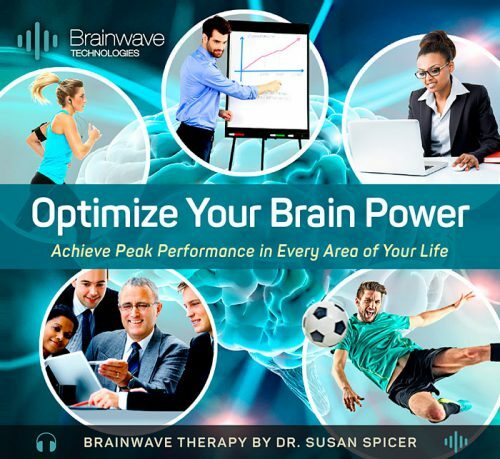 Theta brainwaves are found during deep levels of relaxation, meditation, hypnosis, and enhanced creativity. 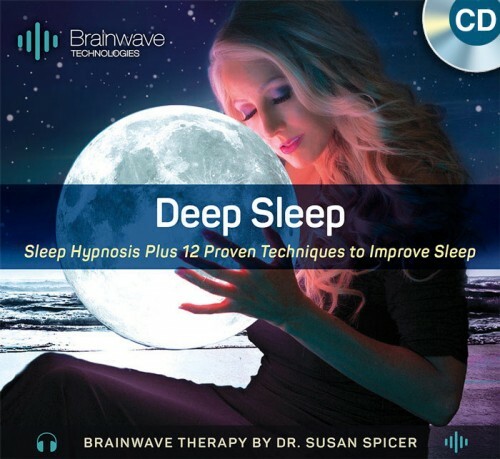 Spending increased amounts of time in a theta state can significantly improve your well-being and overall health, and result in a reduced need for sleep. In the theta state, you can easily access your inner power and achieve heightened levels of consciousness. Honestly, I think this is my favorite of all of these great recordings. 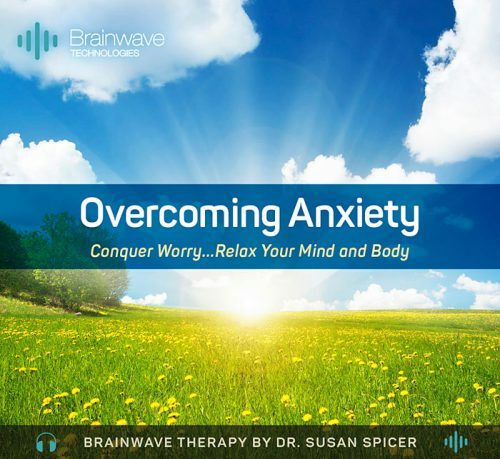 I was listening to this as I was just catching up on regular work, and it really helped me set the mood for peaceful relaxation and less stress. I’m adding it to my regular set list of options for days when I need it the most! I love the thunder, rain, and birds in this audio. It is so relaxing! I use it to meditate. I love this audio! The birds and thunder and nature sounds are so peaceful and relaxing. 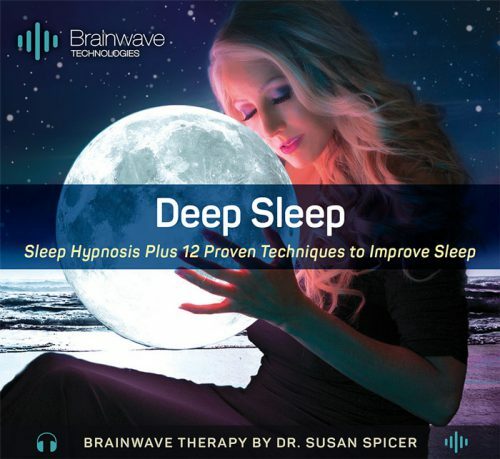 I use it to meditate and I also listen to it while I am working on my laptop. It helps me de-stress.